Trion Console Upgrade to 144 Channels! One of the reasons I was so excited to install a Harrison Trion console in the Annex Control Room is that it used commodity processors to do all its musical math. Which meant that as processors got faster, the console could, too. That was realized this past weekend when we swapped out four Xengine processors (4U, 750W PSUs each) and replaced them with two Xengine2 processors (4U, 400W PSUs each). We went from almost overloading our 2200VA APC UPC to not even lighting up the first of 5 load LEDs! Moreover, the new engines support 4x more “Toys” (complex Harrison plug-ins) and 50% more channel capacity, taking us from 96 channels at 96K to 144 channels at 96K. Awesome! 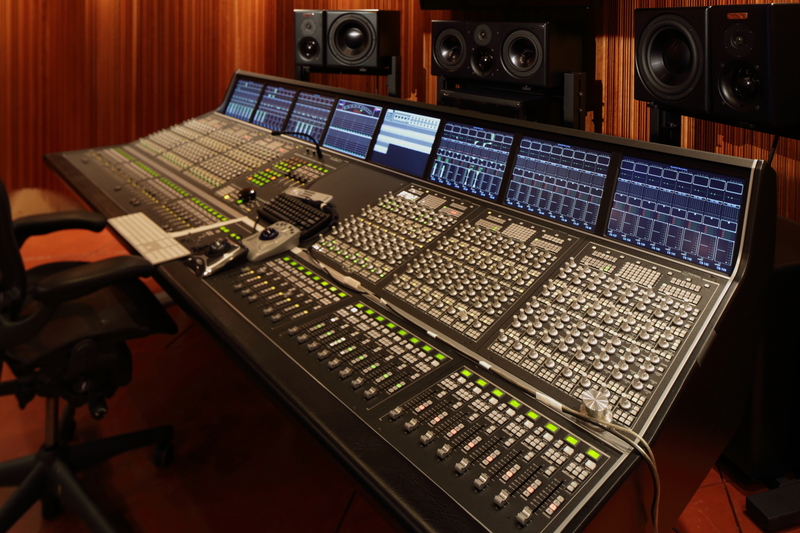 Author Michael TiemannPosted on July 11, 2015 July 12, 2015 Categories Manifold RecordingTags audio post, Harrison, Moore's LawLeave a comment on Trion Console Upgrade to 144 Channels!